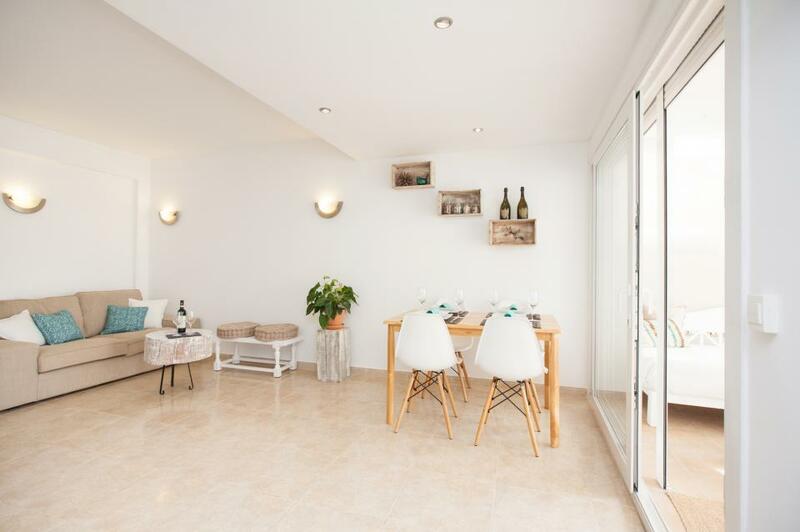 A fantastic ground floor apartment, in a superb location, just steps away from the beach, in the up and coming area of Cala Major. 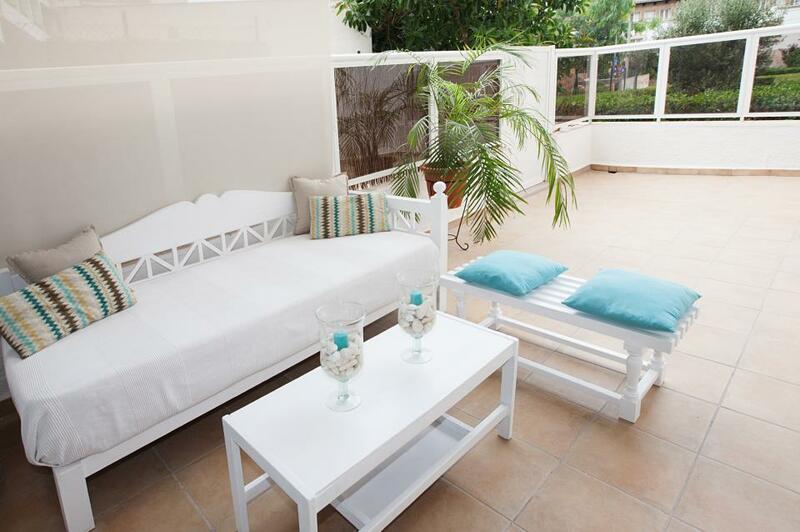 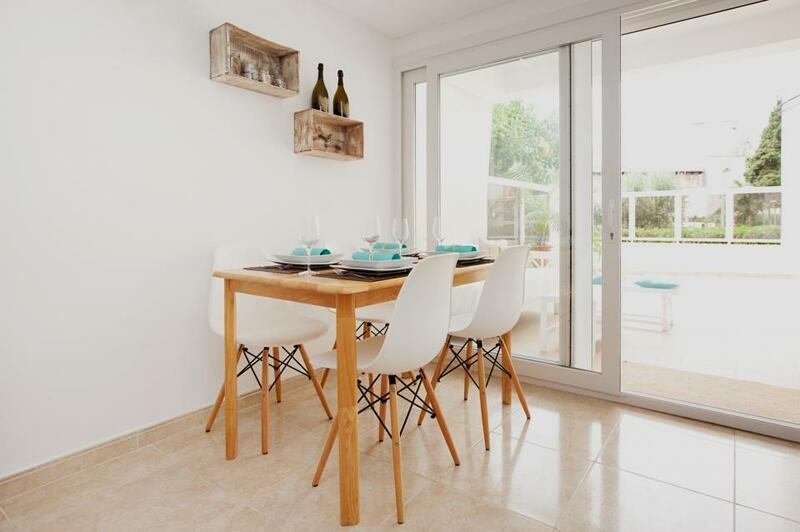 This apartment has a great sized terrace, with a beautiful outlook onto community gardens, and a gate that provides direct access onto the beach road. 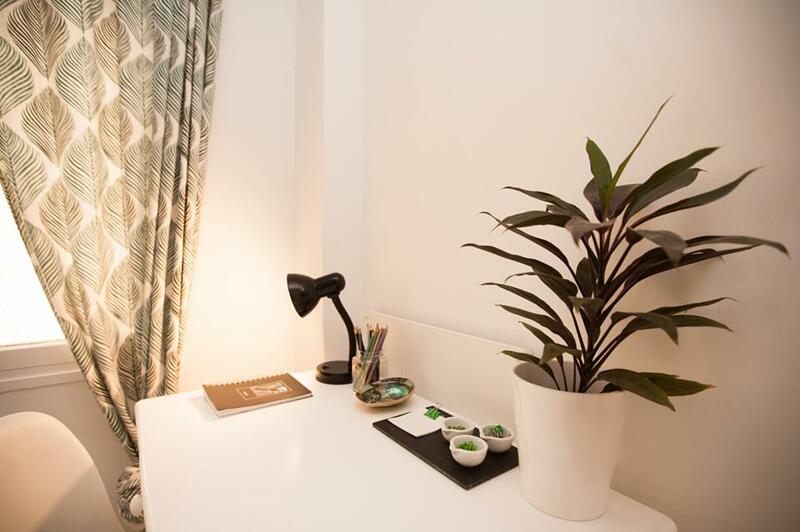 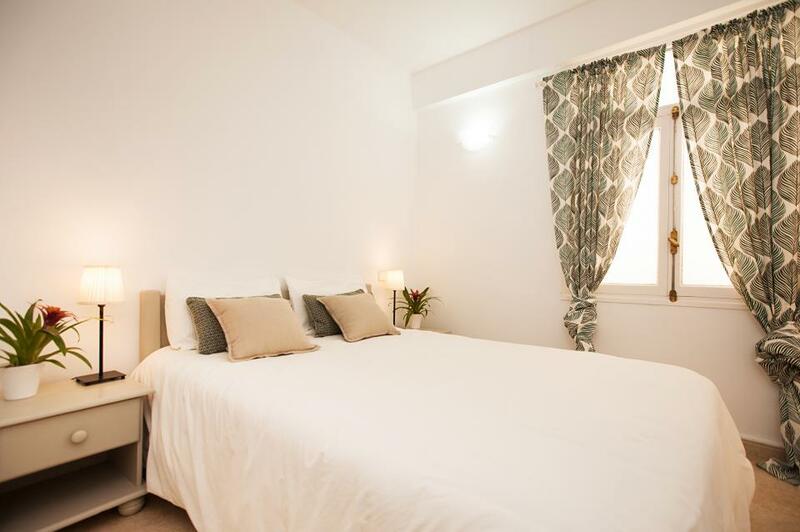 The flat has undergone recent refurbishment with new electrics, a new kitchen and appliances, air-conditioning/heating units, double glazed sliding doors, a new front door and painting throughout. 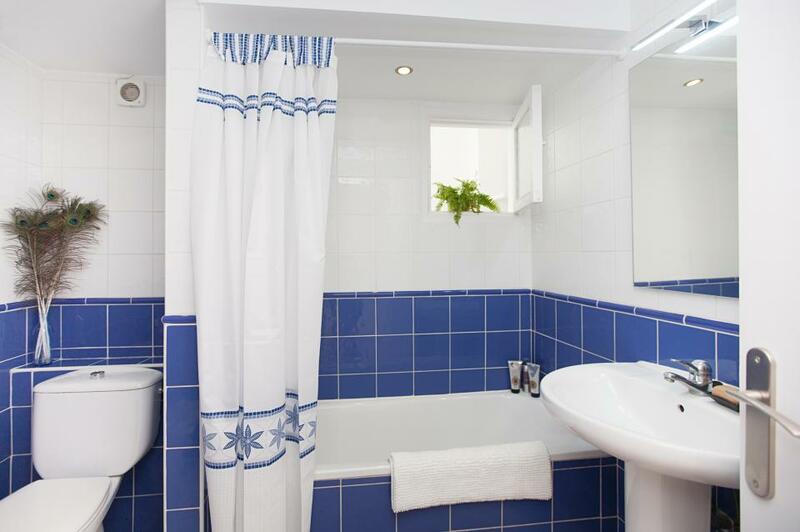 There are two double bedrooms, with fitted wardrobes, one large bathroom, a combined lounge/ dining area, and a modern kitchen/ utility room. 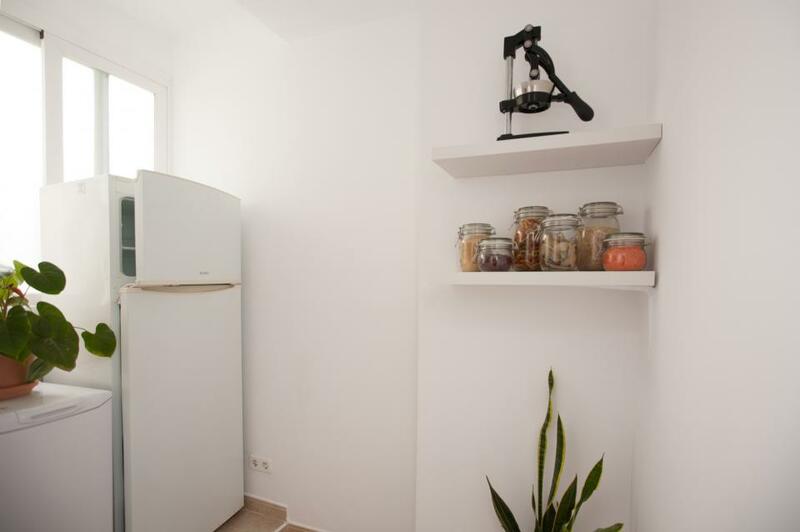 It is beautifully styled throughout. 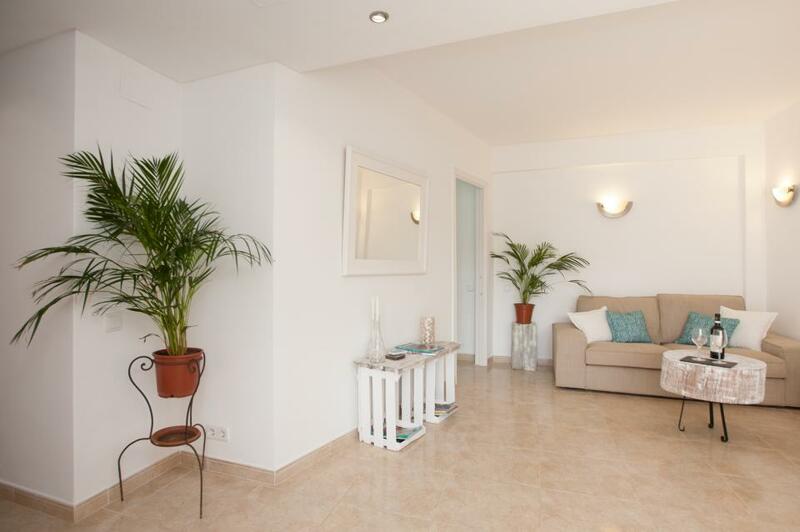 Cala Major has attracted much development recently due to its fantastic location. 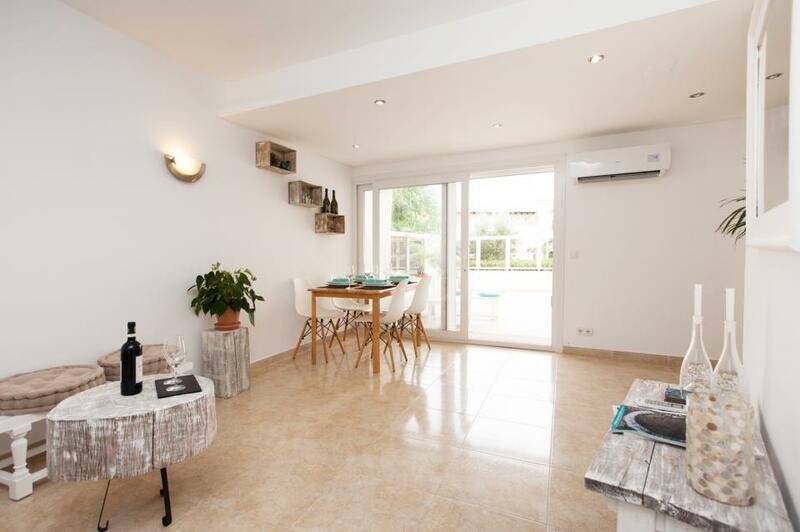 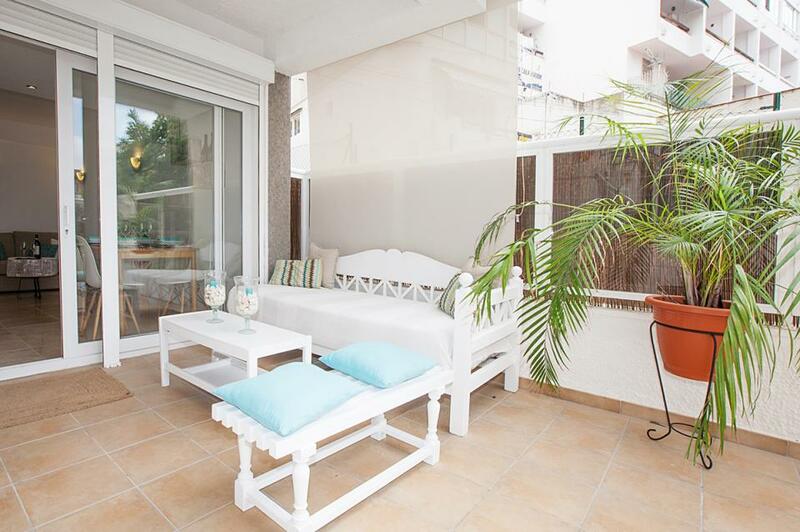 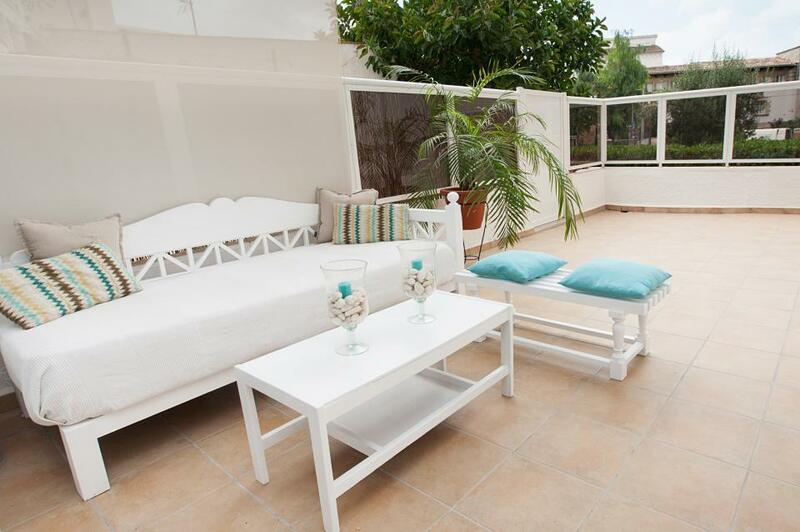 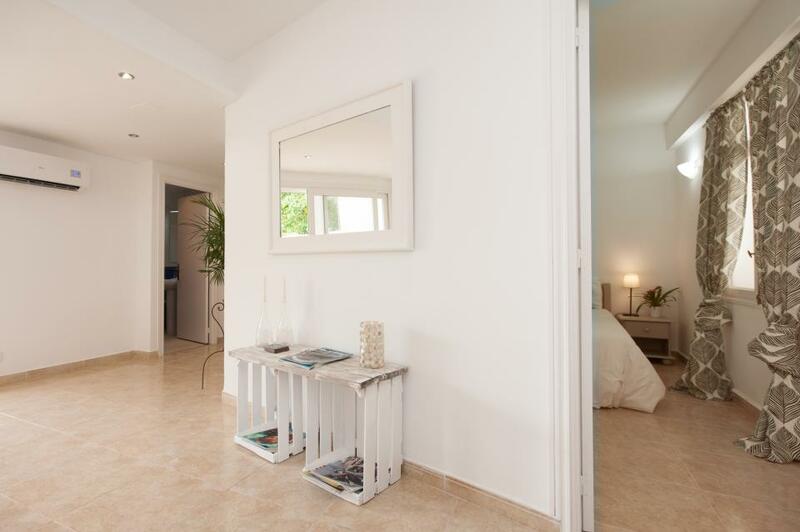 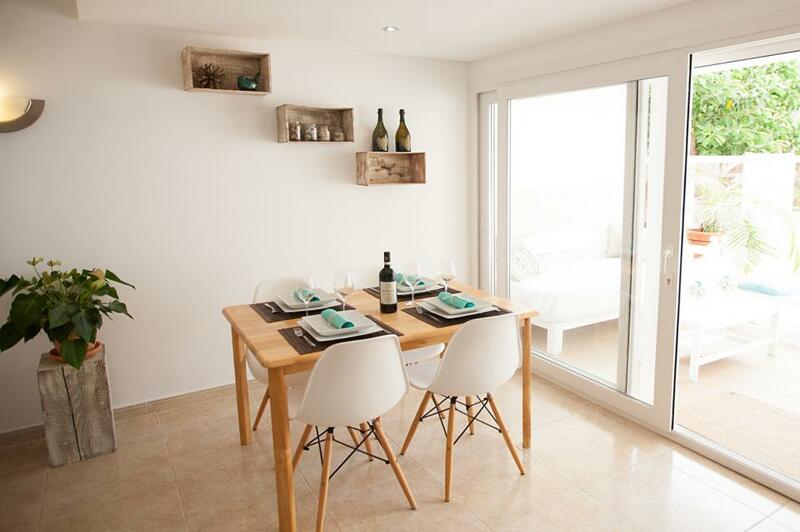 It has excellent transport links to Palma city centre and a stunning beach. 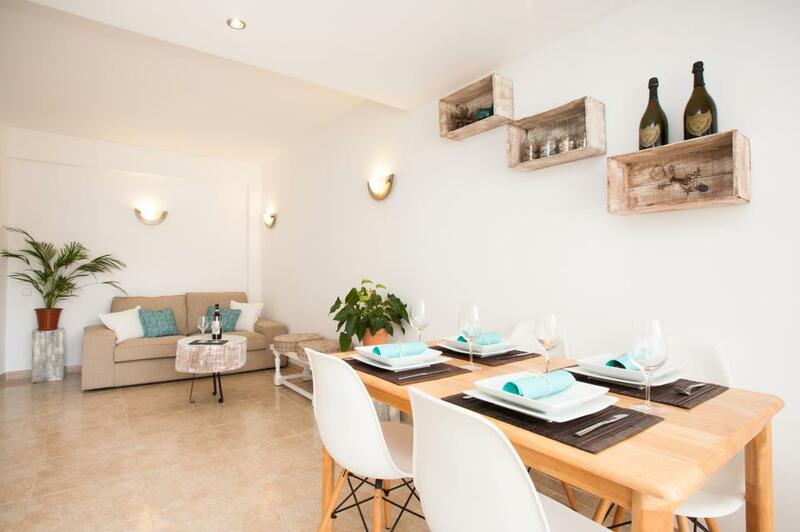 The area has also seen a recent surge in vibrant new restaurants and businesses, and the whole beach zone has been completely renovated and upgraded. 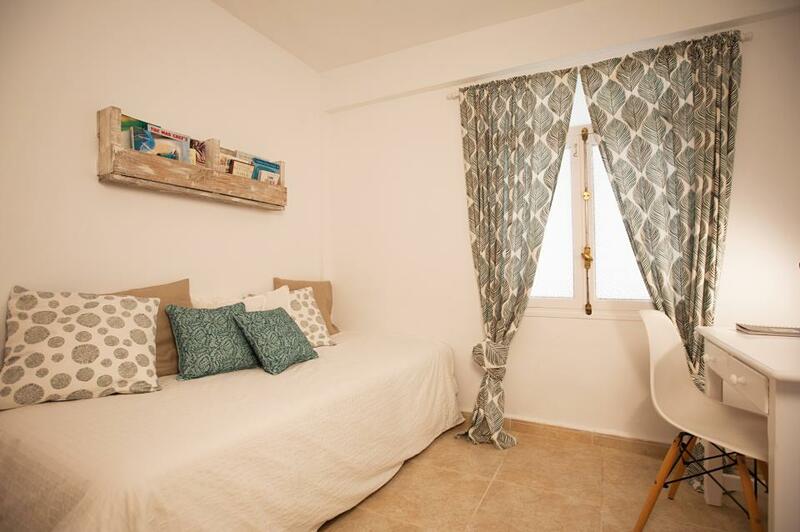 The apartment would make a perfect holiday home, only 15 minutes from Palma airport and metres from the beach. 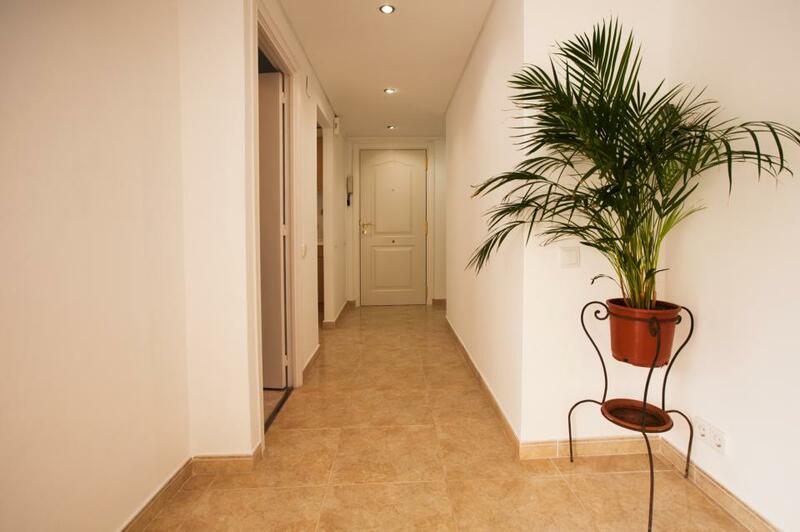 It would also be an ideal investment property. 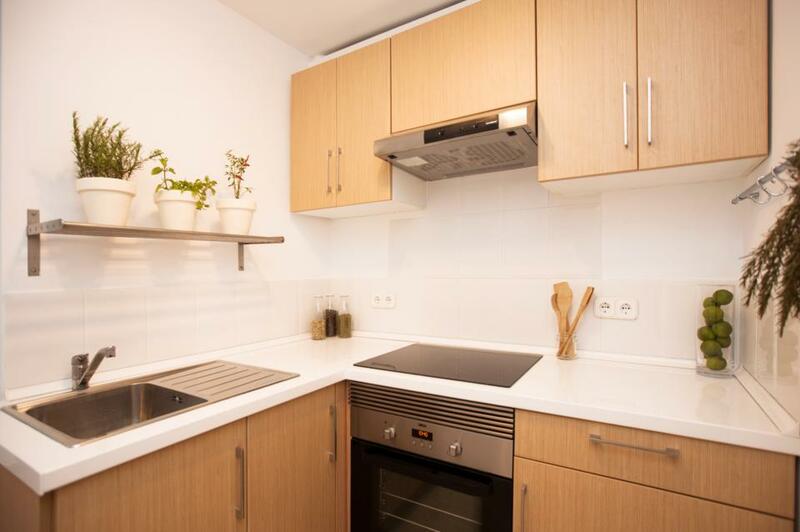 The area has much potential and similar flats of this quality in the area can rent for around 1,000 Euros per month on a long term basis.